For children with allergies, finding the right plush animal toys can be a challenge. Shopping for stuffed animals at a thrift store is almost impossible, and dedicated toy stores may have a limited selection. Thankfully, asthma friendly toys are becoming more and more commonplace as allergy awareness continues to grow. Being able to buy stuffed animals for your kids that won’t make them sick is a great feeling. But before you buy a toy for your kids, there are other things you need to consider. Even if you buy an asthma friendly teddy bear, you’re going to have to make sure to wash it on a regular basis. Toys can collect dirt, pollen, dust mites and other undesirables, and washing their toys periodically can help dramatically. If you’re still having problems with dust mites, you can also try putting the toy in the freezer for a few hours. The mites can’t stand the cold temperatures and they’ll die. Since it can be hard to find appropriate toys in your neighborhood store, knowing what to look for can make a world of difference. Here are some of the best allergy free soft toys available. Healthy Baby stuffed animals are some of the best toys to buy for your infant or toddler. They have no small parts, so they’re safe for your little one to cuddle and play with. This cute little monkey is made out of a special fabric. It’s been tested in a laboratory to ensure a minimal risk of allergen exposure, and it’s durable enough to wash repeatedly without wearing out or stretching. 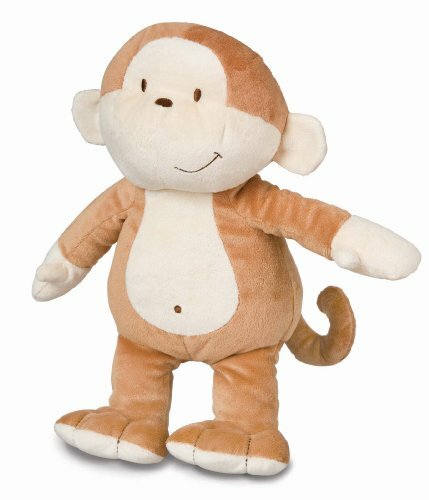 This brown-and-beige monkey is 13 inches tall, the perfect size for your toddler to play with. For best results, freeze, wash and dry the monkey before giving the toy to your child. It is recommended to do this once a month. A lot of kids are partial to teddy bears growing up. I know I was! If your kids are clamoring for a stuffed bear,this teddy bear is just one in a long line of hypoallergenic stuffed teddy bears. This particular bear is destined to be your baby’s new best friend. At 11 inches tall, it’s the perfect size for play, and its sitting position makes it just right for tea parties. 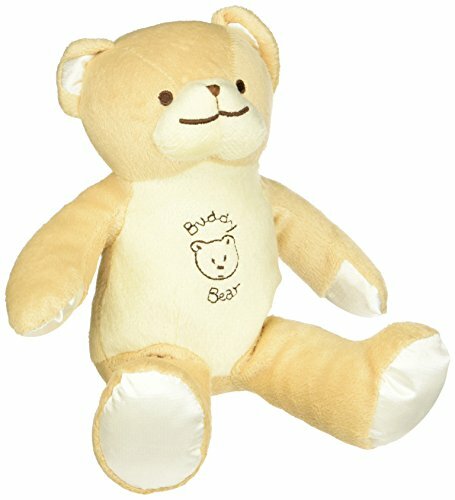 This cream-colored bear has “Buddy Bear” printed on its stomach, and the writing won’t fade away with repeated washes. This hypoallergenic teddy is sure to be a hit for years to come. A lot of girls like to play with dolls, but the plastics and materials used to make them are often not allergy-friendly. 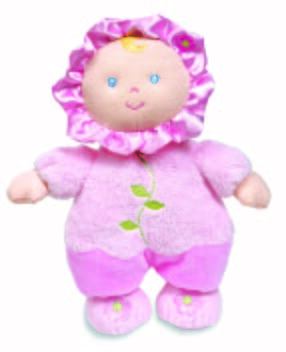 Fortunately, this sweet little rattle doll is made with certified allergen-free polyester and is clothed in a bright pink gown. The doll is a perfect companion for your little girl, and it comes with a rattle to keep them entertained. Because of the rattle, this doll isn’t recommended for machine wash, but you can still freeze it and wash it by hand periodically to keep it clean and safe for your little one. If you’re looking for a larger toy for your child, this jumbo-sized elephant is the perfect companion. Standing 24 inches tall, it’s a toy your toddler will grow into for years to come. Made with ultra soft plush cotton and filled with hypoallergenic PP cotton, this elephant is cuddly, hypoallergenic and easy to wash. Simply wash in warm water on gentle, and tumble dry. 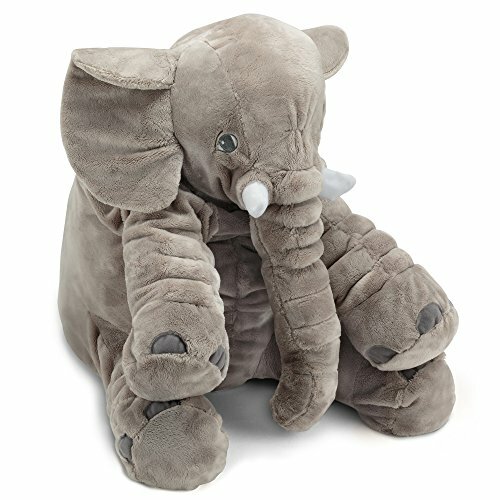 Thanks to its large size, this elephant can double as a cushion, and is sure to provide your baby with endless comfort. When your kids grow older, they’ll still love to play with their large elephant, bringing years of joy and smiles to their heart. 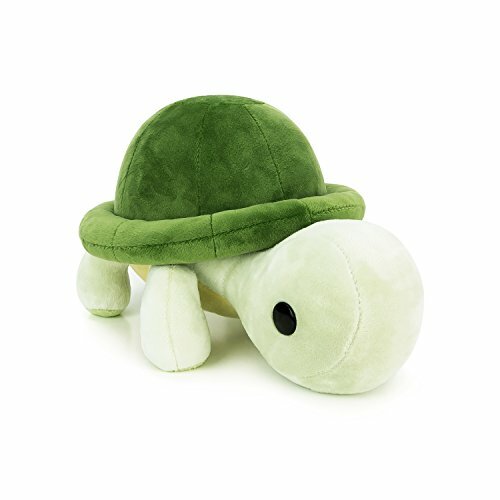 Turtles are known for their hard shells, but this adorable plush turtle is as soft and cuddly as can be. Made with a high-density hypoallergenic plush fabric and stuffed with polyester, this toy balances a soft, cuddly exterior with durable materials that’s easy to clean and wash.
Bellzi toys all go through a careful manufacturing process to ensure their products are as safe for children as possible. The plastic eyes are carefully stitched on to ensure their durability even during rough play. However, there is always a chance that a plastic eye could become dislodged, so this toy is recommended for toddlers and up, and not for extremely small babies. Maybe you read this and love our suggestions and recommendations. But if you’re looking for something different, here are a few brands that specialize in allergy free stuffed animals. Kid’s Preferred sells a wide variety of toys for children of all ages. Their Healthy Baby lineup is geared towards kids with asthma or allergies. All of these products are machine washable and allergy free. Because Healthy Baby plushes are made without any plastic pieces, they are safe for children of all ages. Bellzi specializes in unique animals you don’t often find. Turtles, terriers and narwhales are just a few of their unique offerings. All are machine washable and made with a special, extra soft textile fabric. Many of these toys have plastic eyes and/or ears, and are best for toddlers and up. Bears for Humanity is a little different from other toy companies. Buying these bears goes towards a good cause. Each bear is made with organic cotton, stuffed with hypoallergenic, recycled plastic bottles and hand-sewn in the United States by at-risk women. It’s hard to get more environmentally friendly than this. 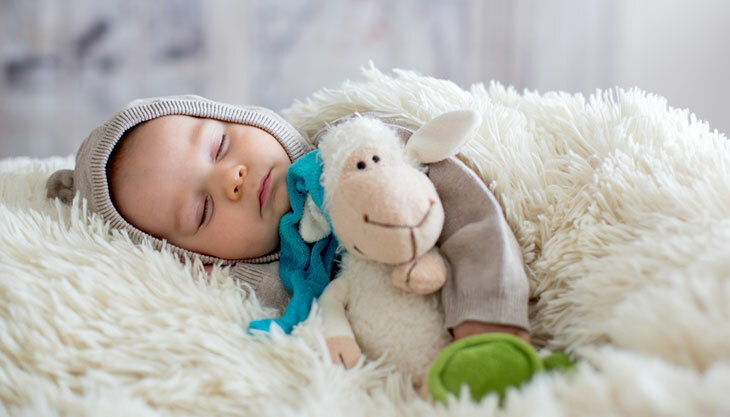 Whether you’re looking for a traditional toy like a bear or doll or something more exciting, there has never been a better time to buy a stuffed animal for your kids. Have Asthma? Cut Back on Sugar!